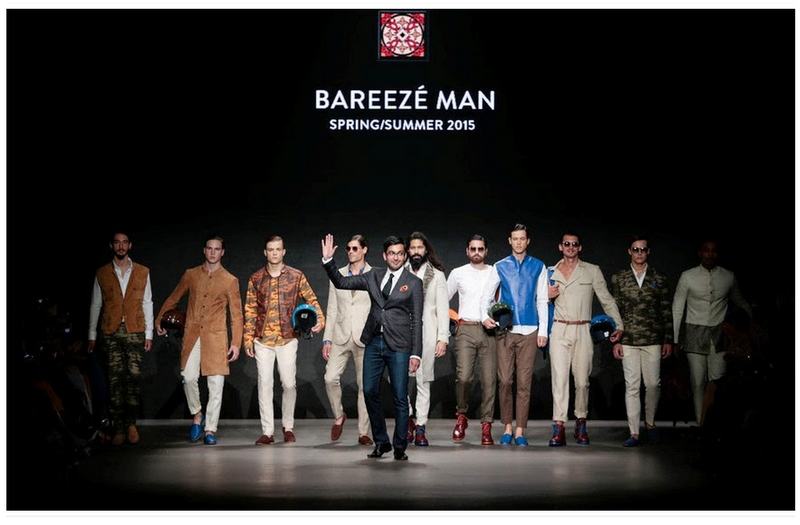 Bareeze Man shows at Amsterdam Fashion Week and has a new online store! 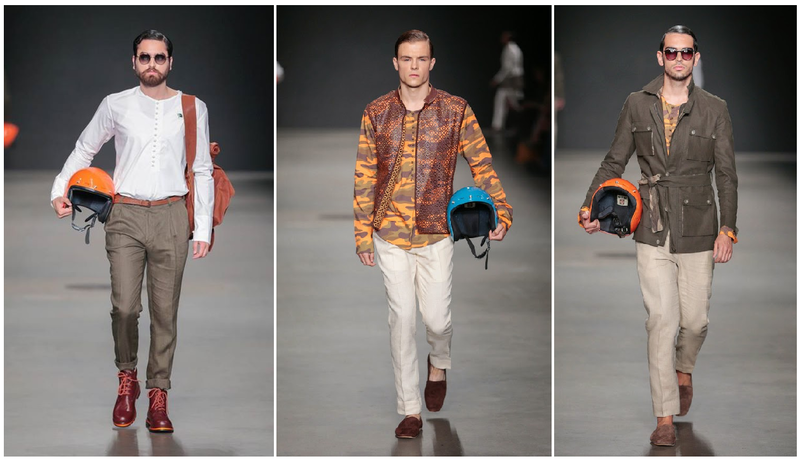 It just showed a collection at Amsterdam Fashion Week. 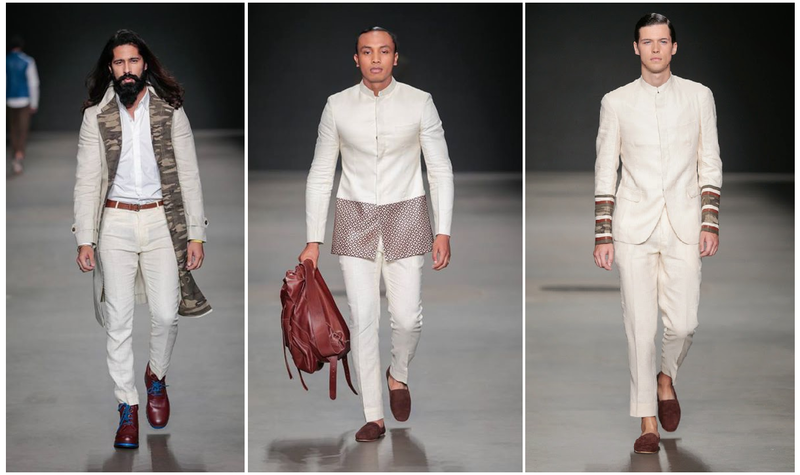 It was a slightly altered version of its PFDC Collection. While pieces were mostly the same, it was styled quite differently from Bareeze Man’s last showing. 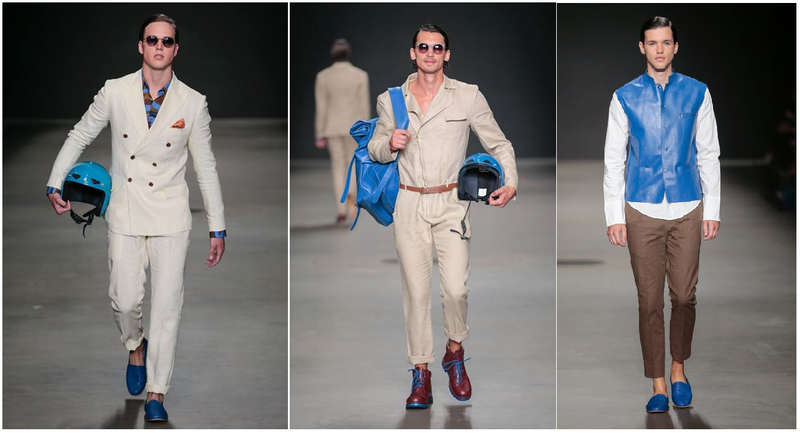 Crisp, clean and clothes for a man of style; it was a sharp collection. Minuscule colour details and styling touches brought life to collection. To sum it up: it was good, wearable fashion, just what one expects from Bareeze Man. In other Bareeze Man news, they just launched their online store with a cash-on-delivery service. Since, Bareeze Man clothes are only available in Lahore at the moment (with the exception of kurtas), this service will come in very handy for their fans from other cities. Check the new store out at Bareeze Man Online Store Prices are a bit steep for a high street brand but the clothes are crazy good.